Palate: Powerful, almost sharp, with hints of wood. 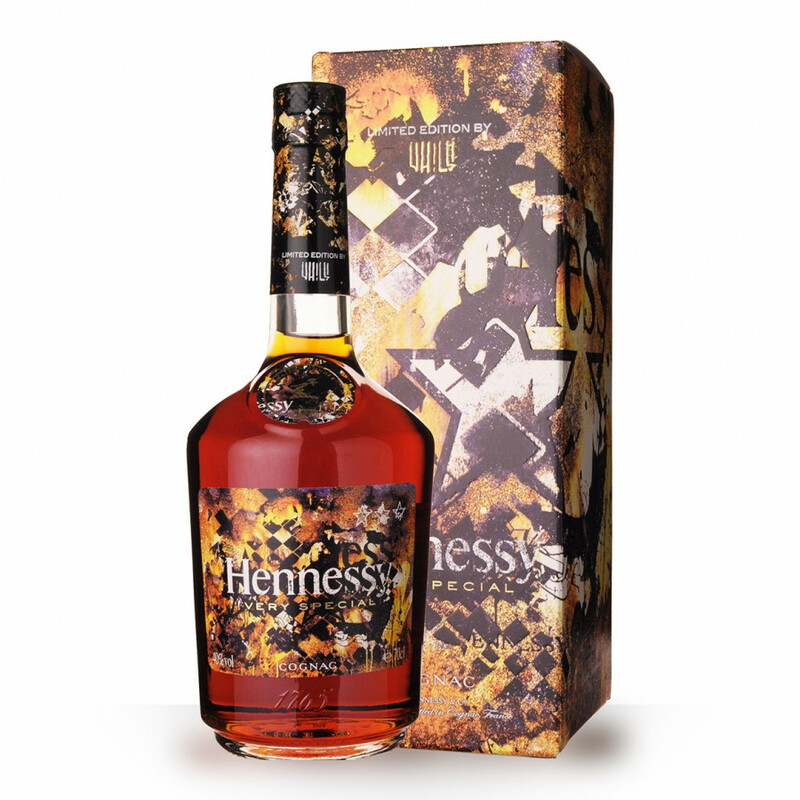 A great mixing Cognac. 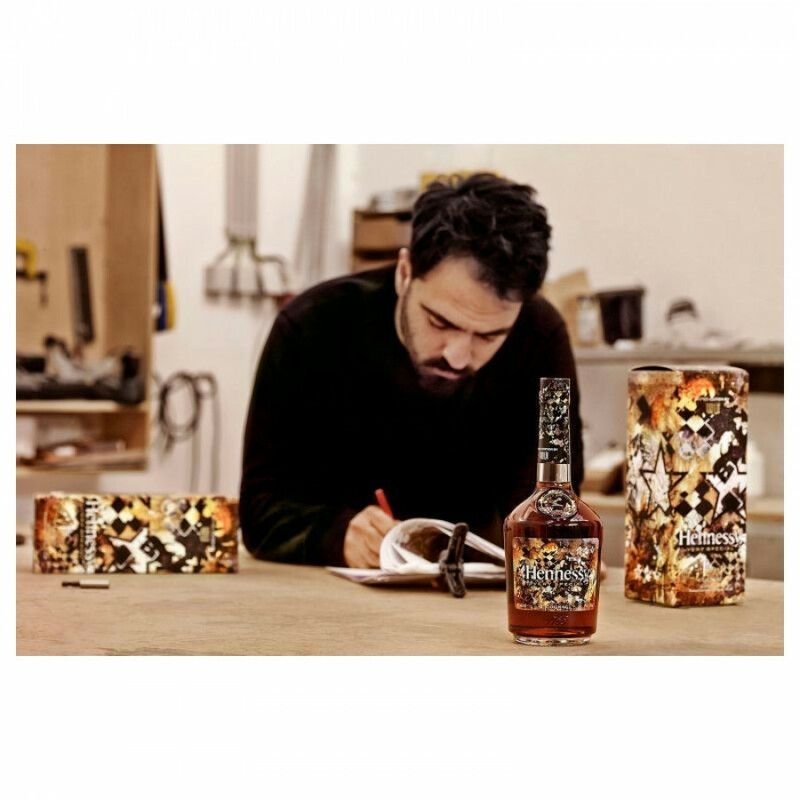 The eight in the series of artist collaborated bottles, the Hennessy VHILS Limited Edition VS Cognac design comes to us courtesy of the Portuguese artist, VIHLS. 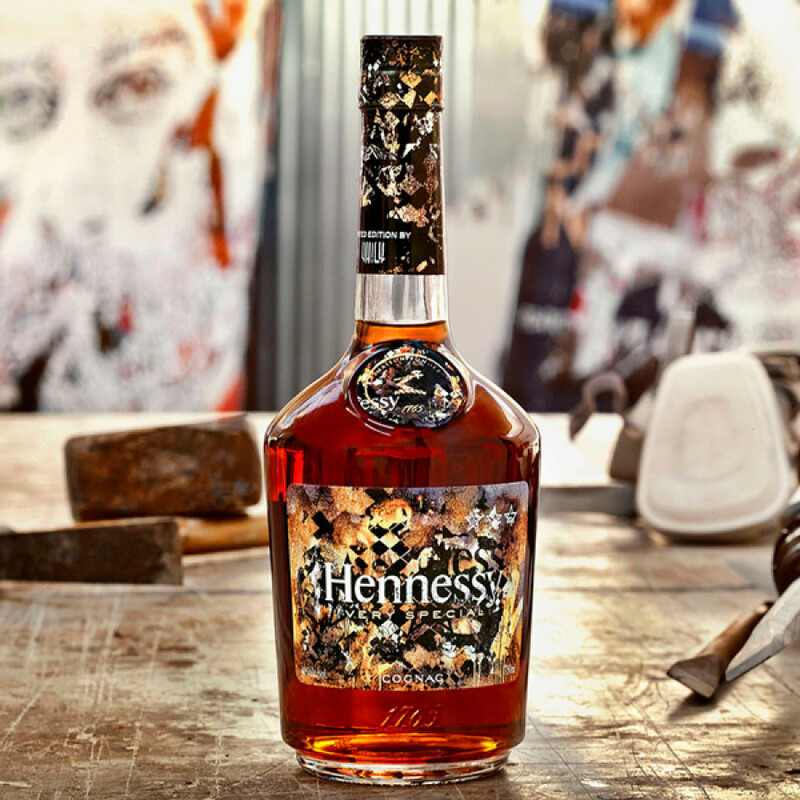 With black and yellow tones designed to represent the colors of well-aged eaux-de-vie, you can make out partially obscured faces and, if you look carefully, the Hennessy coat of arms. VIHLS is famous for his work in many different mediums, and this design is no different. He’s used many alternate elements in the creation of the label, which depicts various artists and musicians who all work to promote creativity within their communities. 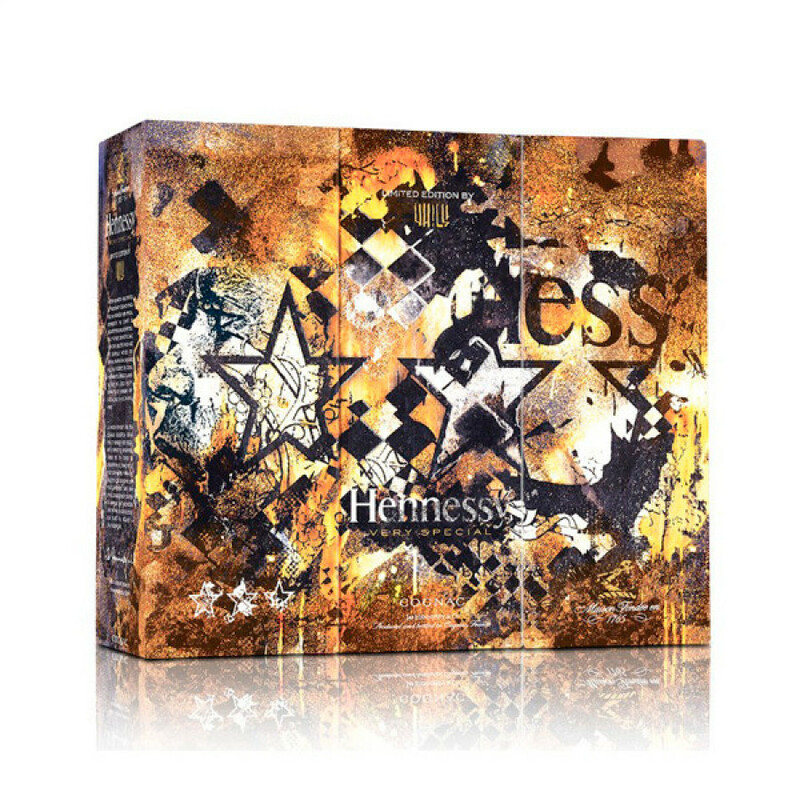 The Cognac within the bottle is the regular VS: it’s the bottle itself that’s the limited edition. A collector’s piece.